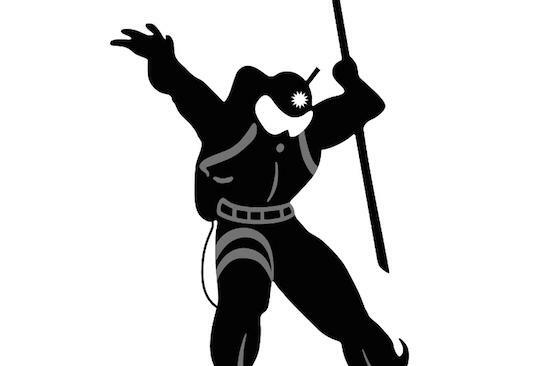 Dutch label Clone Records is set to reissue the seventh and final of Drexciya's 'storm' records, Mice Or Cyborg, in December. The album was originally released as part of the duo's Lab Rat XL project. The Drexciyan 'storm' records were a series of seven albums that together told the story of a mythical underwater civilisation formed by descendants of pregnant African women who'd been thrown off slave ships in the Atlantic Ocean. The six tracks making up the album were referred to by the duo as 'stages of experimentation', but were all untitled as the duo's James Stinson passed away before titling them. Having originally released the record in 2003, Clone have been responsible for a few reissues of it since, but prices of copies have still escalated on the resale market. The new reissue will be made available in a clear vinyl double-pack as was the case for a 2008 reissue of the record. It follows on from Clone's reissue of the duo's 2002 Grava 4 LP for Clone earlier this year.